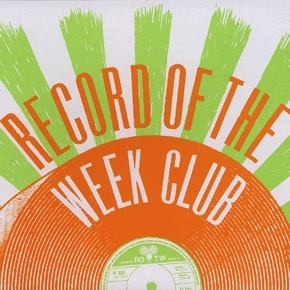 The Record of the Week Club is a weekly improvised recording session bringing together musicians from diverse backgrounds, hosted by Mike Petkau. Tracks are made available for download immediately following the session, putting music fans in closer contact with the moment of creation than ever before. A strong emphasis is being put on pairing musicians with people they wouldn't regularly find themselves making music with, encouraging greater communication within the music community. They are seeking applications from musicians from all backgrounds: classical, jazz, world folk, experimental, rock. Participants are paid. Runs every Wednesday at MCM Studios. "Week 16: Waiting for Debates"
"Week 15: Something Is Kind Of Amiss"